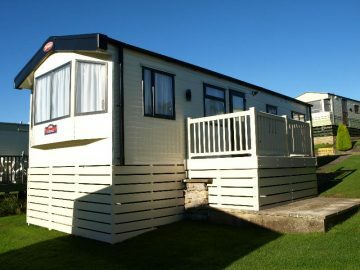 Set in peaceful country side just outside the seaside town of Morecambe, and the city of Lancaster, Slyne Caravan Park is situated in the perfect location to become your perfect holiday get away. 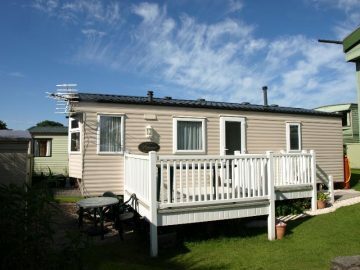 Find out a little more about Slyne Caravan Park and how it could be the perfect destination for you! Want to know more about what there is to do near Slyne Caravan Park. 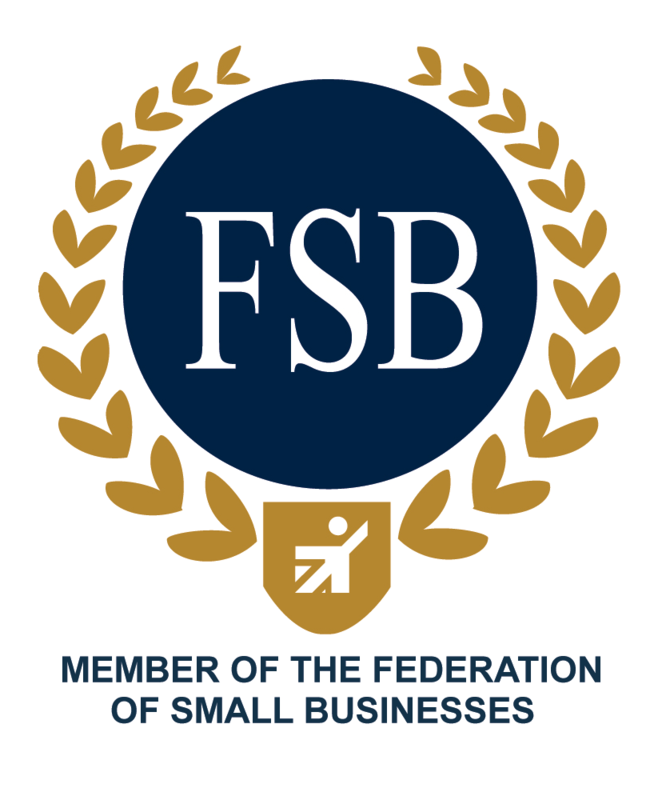 Find out more about our sister park Boothfield house. If you’ve ever felt that life needs a bit of a ‘pick me up’ then owning a holiday home could be exactly what you need to inject some freedom into your routine. There are many reasons why our park home owners choose to buy into this wonderful lifestyle. Owning a home away from home has countless benefits A static caravan offers a place to switch off and spend precious quality time with your loved ones. Owning a park home opens the door to another area, with wonderful new places to see, interesting people to meet, exciting new hobbies to discover. Not forgetting the advantages of affordable, energy-efficient living. Make new friends, relax in the countryside, visit the picturesque Lake District or stroll along the beach. Fancy walking? fishing? Photography? Or just some new places to explore? 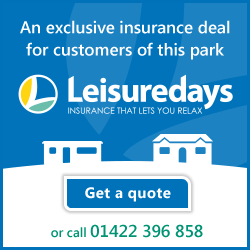 A holiday home at either of our Luxury Holiday parks gives you a perfect base. 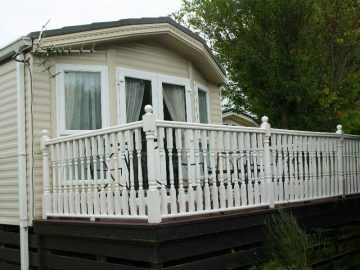 Owning your own holiday home at one of our two unique locations in Lancashire can be your way to discover a new lifestyle. Watch our short video for a great insight in life at our parks and hear the views of our owners. If you are looking for, in the North West you have come to the right place.